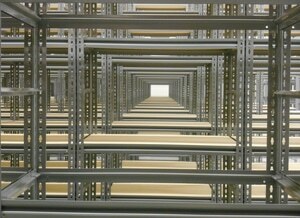 Customized Storage Solutions For The Food & Beverage Industry! 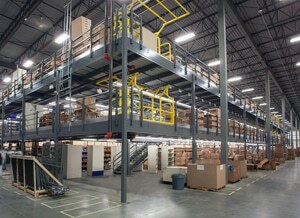 Finding ways to store food and beverages efficiently and effectively is essential to your bottom line. 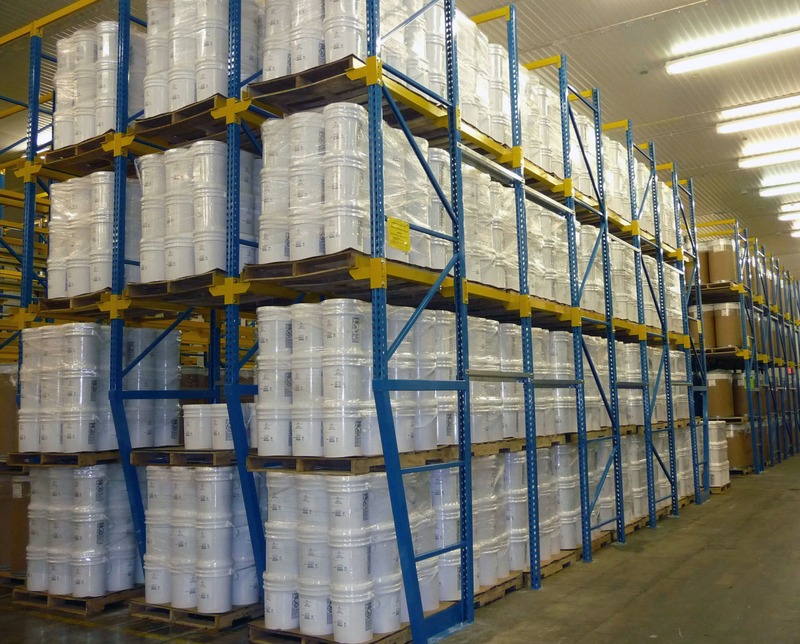 Food and beverage storage brings a unique set of challenges not common in other industries, but REB Storage Systems International has the experience and expertise necessary to overcome them and create a customized storage solution to support your business. 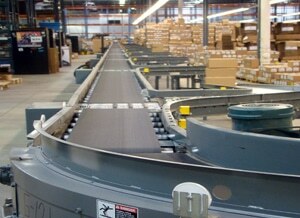 Do you need a material handling solution for your food and beverage facility? To find out more about why you should partner with REB on your next storage project, call us at (800) 252-5955 or fill in the contact form on this page. We would love the opportunity to discuss what challenges you face and how we can help. 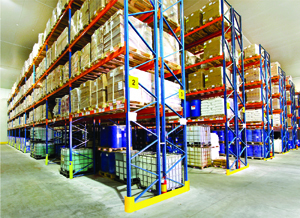 The food and beverage industry involves a wide variety of business types, and even within the same niche or line of business, no two companies have the same storage needs. That’s why REB Storage Systems International creates completely customized storage design solutions for every client with which we have the privilege to work. Our engineers will meet with you to learn more about your products before completing a single sketch. Only after we fully understand the needs of your business will we go to work creating a design that will maximize your available space, allow for swift product placement/removal and ensure the freshness and safety of foods and beverages. 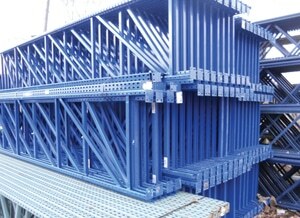 REB Storage Systems International will continue to support your project long after the design phase. 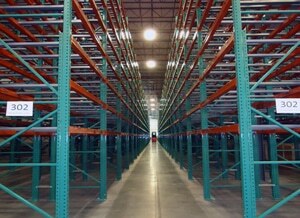 We can assist with everything from assisting to obtain the permits necessary for construction to installing your racking system. Our experienced project managers are also available to coordinate the efforts of all subcontractors needed to bring our designs to life. 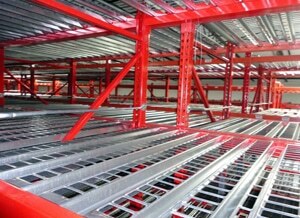 DO YOU NEED A RACKING OR SHELVING SYSTEM FOR FOOD AND BEVERAGE STORAGE? 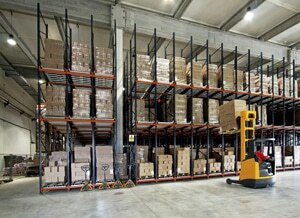 If you need a complete rack system designed for food and beverage storage, we can help. We've been working with the food and service industry for more than 50 years.